Your 3, 4 or 5-year-old might smile like a champ in your Facebook pictures… but you know the hidden secret. The secret sleep challenges that have been driving you nuts for months or even years. Each night is a horrible groundhog’s day. The same old battle every night. 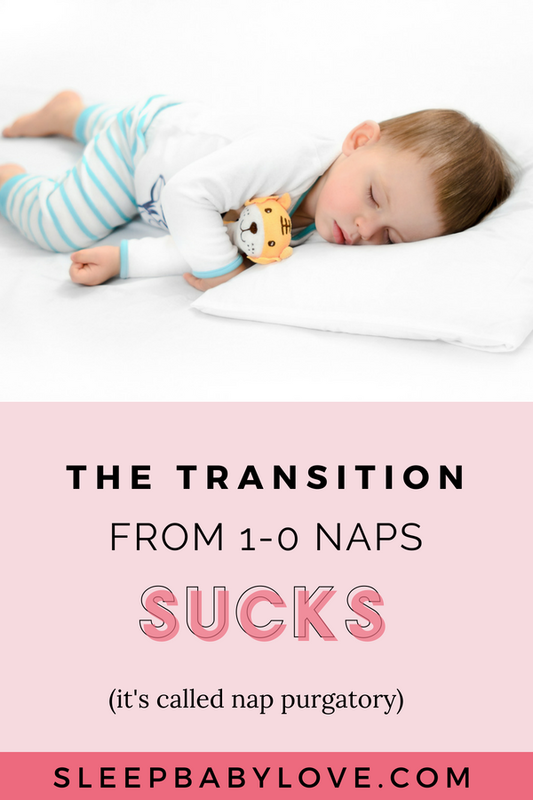 The hours it finally takes your child to sleep… Your child is always getting out of bed. He needs you to stay with him. He gets out of bed at night… many times. You have to sleep with him. You are surviving each day as a mom-bie (part mom part zombie), half in the bag and chugging coffee like it’s your new job. 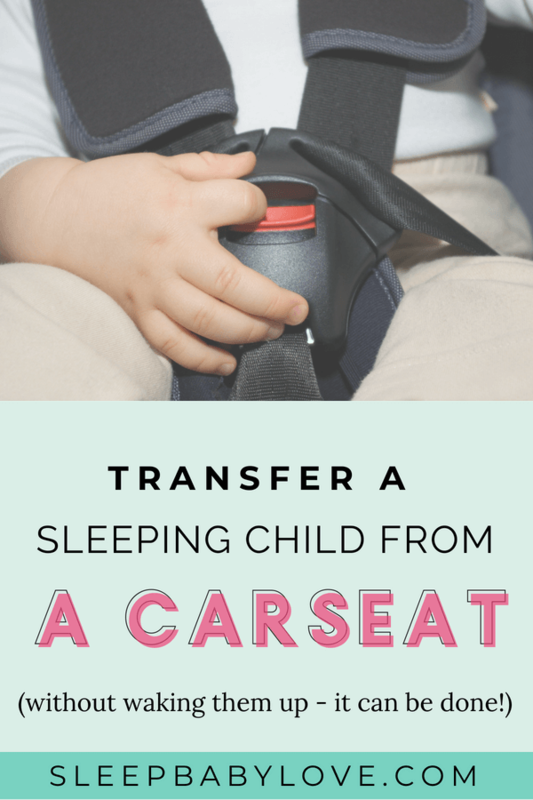 You’ve had enough that your 3-year-old won’t sleep. You just don’t know what to do. Who wears the pants in your family? There is a good chance that your child does. Your child needs to fill up in the parenting love department each and every day. And when their tank gets low, they are going to start begging, pleading, and probably throwing a huge fuss to get what they want. Bring your relationship to the forefront. Strive to spend quality time with your child each day. Ideas: Carve out 10-30 minutes each day of “special time.” It doesn’t have to be expensive; it doesn’t need to involve treats or food. It just needs to be a phone-distraction free chunk-o-time just dedicated to fun. Bonus points, this will give your child the attention that they desperately crave. I’m right there with you. My child is for sure the one that since birth has worn the pants in the family. My then 2-year old ruled our roost. Her mood affected us all. For sure! But, that is wrong… so wrong, and I know that I’m here to make sure that you don’t make the same mistake. It wasn’t until I read Beyond Time Out from Chaos To Calm that I realized that the imbalance of family power was way out of whack. Our child has way too much control. She dictated everything. Like, everything. It was my job as the parent to take back the control. I had her best interest in mind, and it was my job to lead. Not to follow. Guess what? Taking control is not yelling – belittling – punishing. It’s about communicating and setting limits. And boundaries. 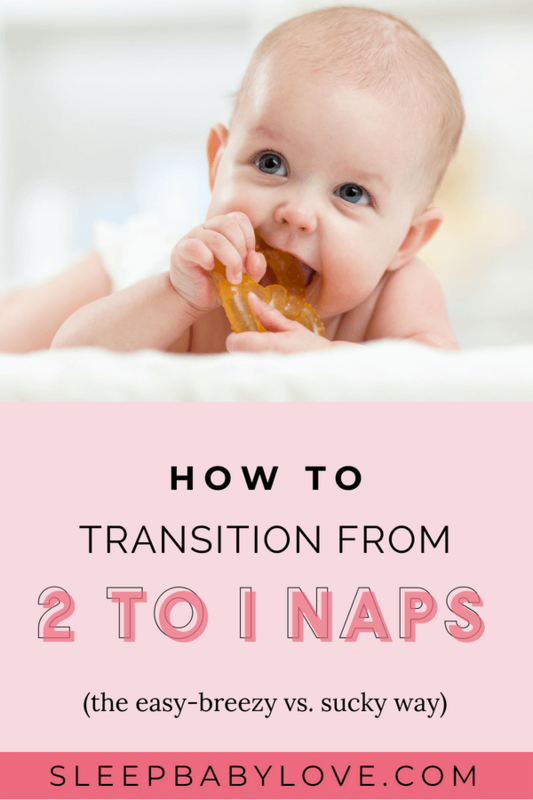 Once you as a parent has those limits and boundaries set (during the day too), you can then work on establishing nighttime limits and boundaries when it comes to sleep. Meet Matt and Felix. Matt booked one of my personalized consults after he looked to google trying to get his 3-year old son, Felix, back into a good sleep routine. Matt stumbled upon this exact article that you’re reading now and he reached out since he thought my tips made sense. Matt lost control. You see, Felix was a good sleeper for years, but at 3 years old, Felix started pushing his parents’ buttons and “no” was a common response. Felix didn’t want to sleep alone, or nap so his parents thought they were doing the right thing by bringing Felix to their bed and now, no one was sleeping!! The day before our sleep consult, Felix was up at 10 pm and out of desperation, Felix was eating meals in the middle of the night. Matt needed help, ASAP! With my plan (a super detailed plan), we got Matt confident that he was in the driver’s seat to get back control in a very loving way. Through a family meeting, Matt laid out what was important for Felix. He made sleep rules and bedtime book to make things fun for Felix. During the implementation of the plan, Felix was always checked on during the night and as hard as it was Matt stuck with it. Within just a few short days, Felix went back to napping, getting 12.5-13 hours sleep per day. Even though Felix still says “no”, Matt is so relieved that things are back on track! Ready to become my next case study? 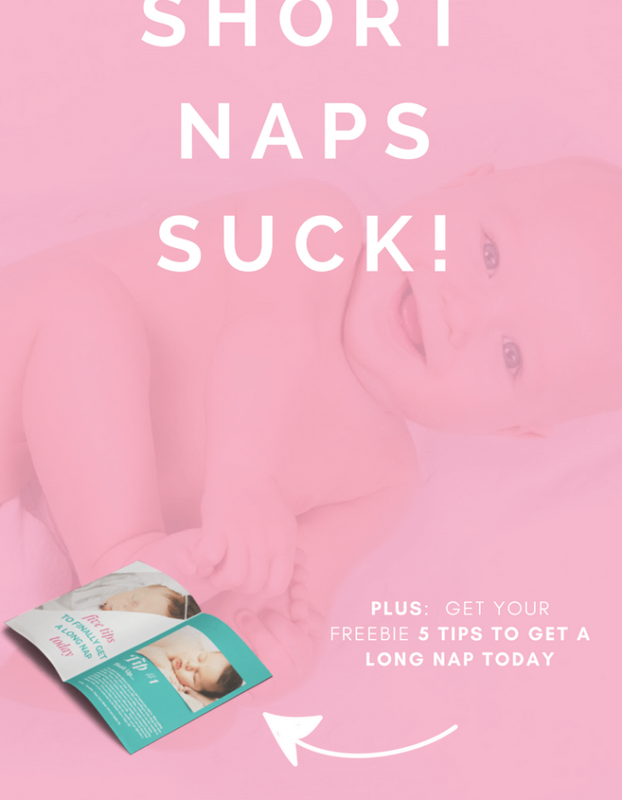 Book a sleep consultation here! Many children just aren’t getting enough sleep. They are going to bed way too late and waking up way too early. The AAP’s guidelines for healthy sleep for a 3-5-year-old is 10 – 13 hours of sleep in a 24 hour period. 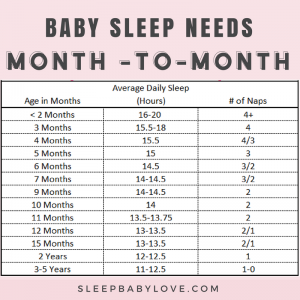 The problem is that many parents of 3-year-olds are complacent when their child is only getting 10 hours of sleep at night and saying “hey, it’s in the range” when in reality that range is pretty large. It’s helpful to get a target and if you are targeting more asleep than less…you are on the right path. Your family isn’t focusing on sleep enough. Eekk… I said it. I know it probably didn’t feel good to hear that and I’m sorry. This one is always a tough one to swallow. Yes – parents need to focus on sleep to get out of the sleep rut. It means giving some dedicated time and energy to make sure you’re doing everything you can. Now is not the time to keep your kids up late to do a family sleepover. It’s not the time to un-enroll in late night activities (beg for money back). 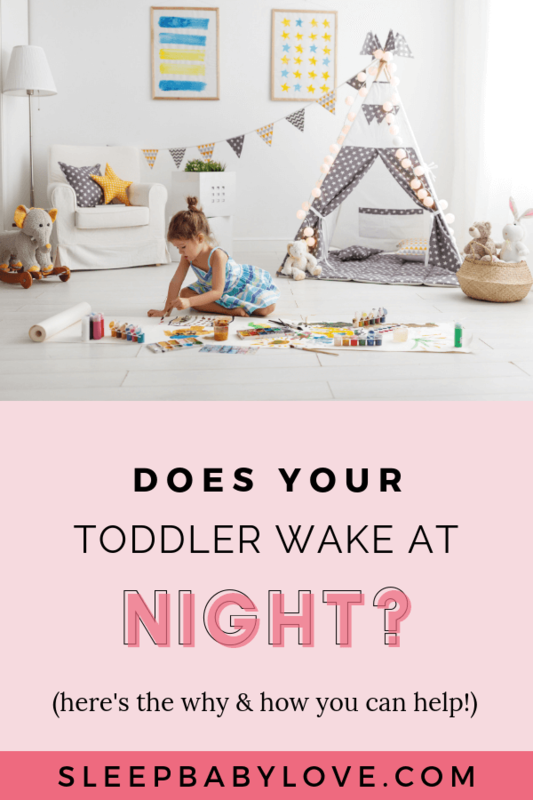 It’s the time to have a nice family dinner and start working on an enjoyable bedtime routine that can get you enough time to get your child to bed sooner than later. 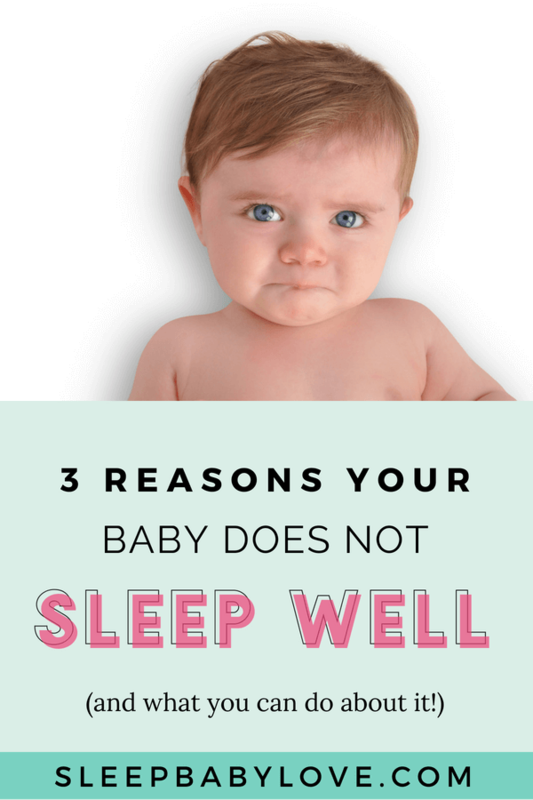 So many parents have the perception that “crying it out,” and fixing sleep is the same. Oh, friends, that is not even close to accurate! 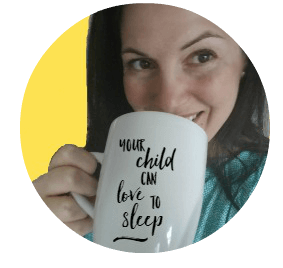 Let’s talk mom-to-mom for a second, anything that you want to do to help your child learn how to sleep is OK. You’re the parent; you set the rules. 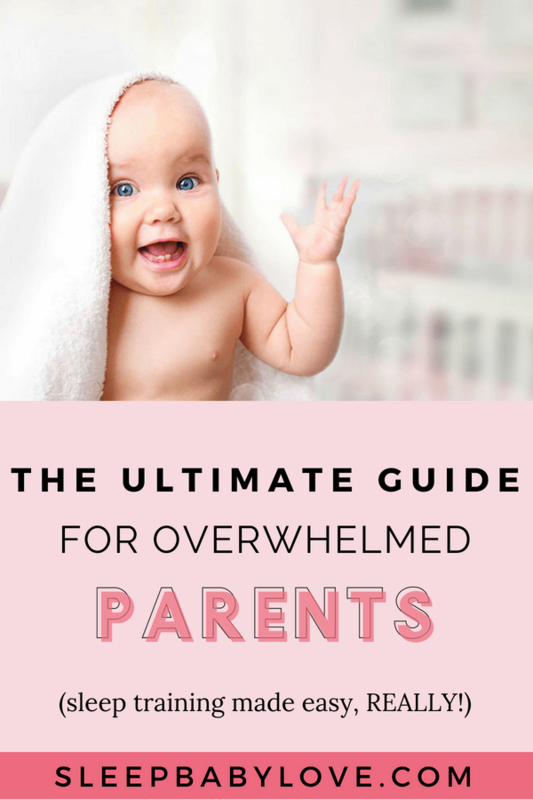 But as the parent, you need to ENFORCE the rules, and that is easier said than done. This is the time that you have to follow through on what you say. Say what you mean, mean what you say. 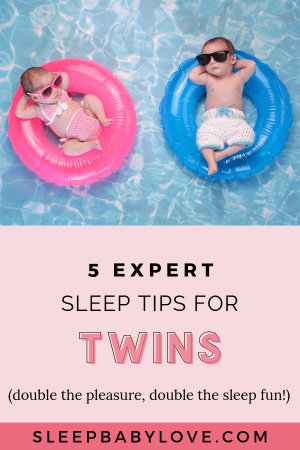 If you want to let your child come into your bed at night sometimes and not others your child is getting mixed messages, and it’s no surprise that they are going to keep trying. But, if you’re looking for your child to stay in their bed, then you must come up with a solid plan. If you decide to walk your child back to their room each night, great! Now, each and every time your child attempts to b-line it to your bed, you must walk your child back for as long as it takes! It’s not easy, but it’s necessary – since this is when behaviors change. Even if it means that you are going to walk your child back 1,000,000 times – you must be consistent. If you’re not going to be consistent, what’s the point of starting in the first place? OK, Tell me which mistake you’re guilty of making. We are a judgment free-zone so don’t worry if you’re guilty of doing something wrong (we’re right there with you). 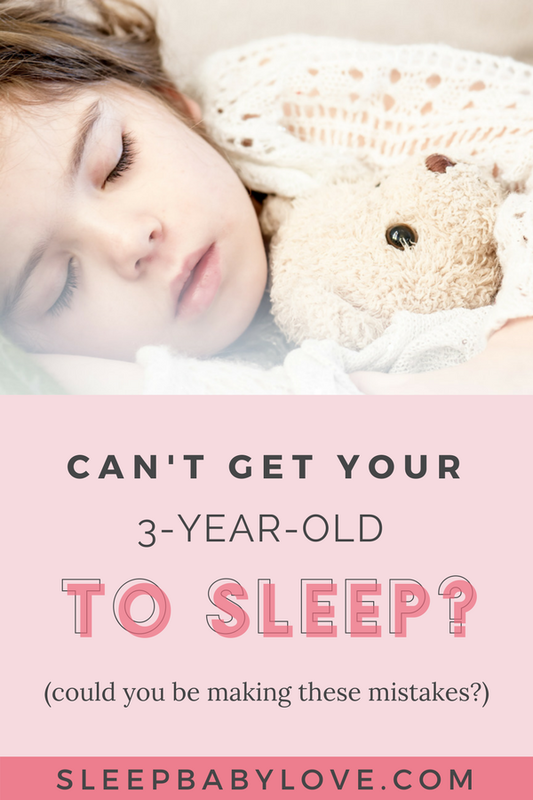 Are you over the fact that your 3-year-old won’t sleep? Now, what are you going to do to make things better? 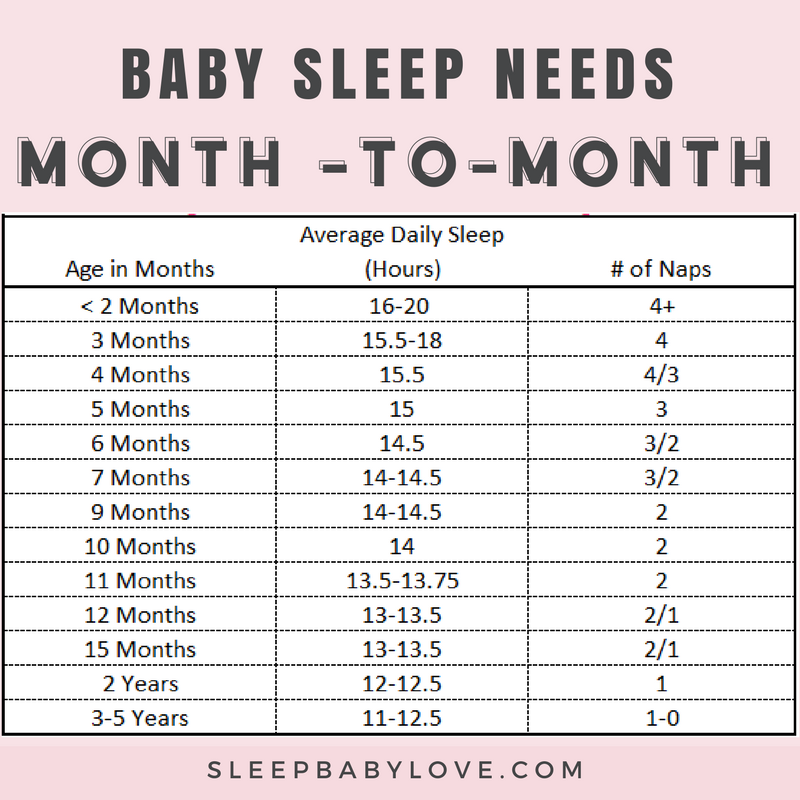 Sleep Training Success Story From A High Needs Baby! I have fallen into the habit of yelling and punishing. I am extremely embarrassed by it. Some days are easier than others, being a single mom and working. I start to focus on the “right” way of trying to get control back from my 3 year old daughter. Right she turned 3 my sweet little girl literally turned into a different child. Reading above, I’ve realized that since I started working more hours is when this behavior started. She is the boss 100%. Sleep is the other big issue I’m having, and I’m wondering if its because she wants to stay awake to make up for the loss time during the day? 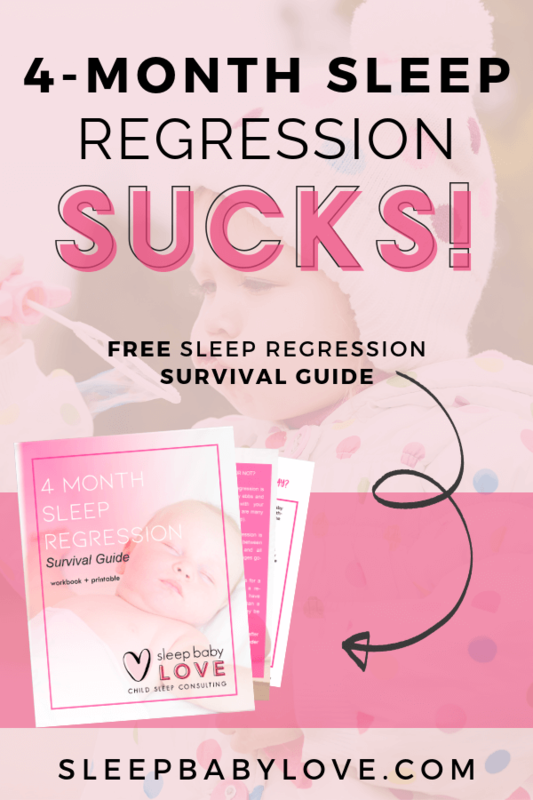 Hi Stacy, For sure being sleep deprived will affect behavior! If you take stock of who is control, you can lovingly get the control back by prioritizing sleep! 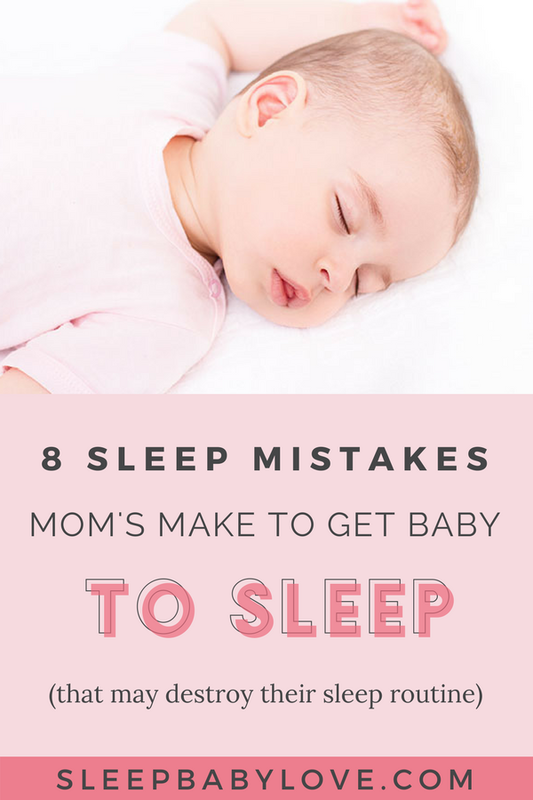 I feel like we do all of this, my child was a great sleeper and about a week ago she decided she wasn’t going to go to sleep. She was sleeping around 12-13 hours a day and now it’s getting worse every night, we can even make her lay down in her bed to tuck her in and sing songs, we walk her to her room 20,30,100 times if needed and we don’t let her stay on our room even if she tells us too. She cries and screams that she won’t go to bed and I’m afraid she will end up waking up her brother (it hasn’t happened yet thankfully). I would get very frustrated with her before and I know that part wasn’t helping at all but now that I remain calm that I just let her know the boundaries and don’t give in to her demands but instead have established a routine of taking a bath, praying, reading books, tucking her in and singing she is not wanting to even lay down in her bed, it’s been 3 hours since we have been trying v and I’m at my wits end. What are we doing wrong? What can we do? So what are you supposed to do when the 3 year old continues to walk out of their room over and over at bedtime and then in the middle of the night? If getting no attention other than a consistent quiet walk back to bed every single time for a few days doesn’t work (did for my first, did nothing for my second), there’s lots of “kid hack” suggestions floating around. 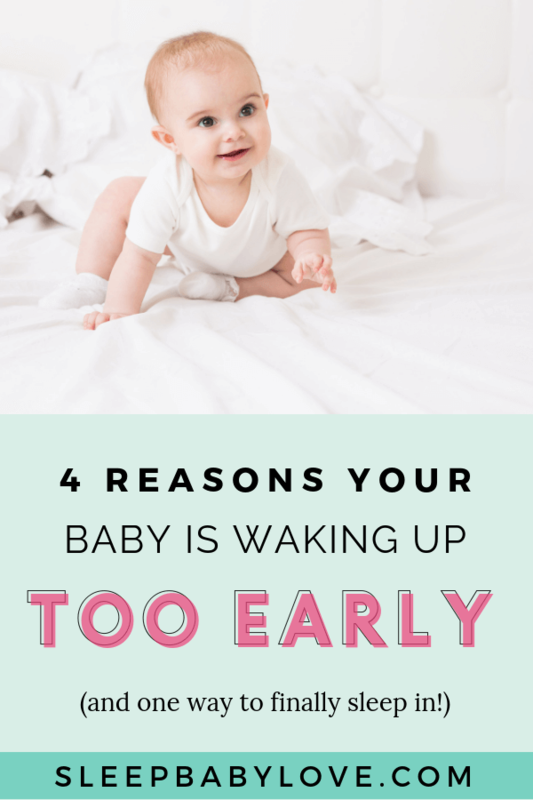 Really depends on your kiddo–you know what’s likely to motivate them best–my first loves her toddler clock that turns yellow when it’s morning but my second doesn’t care. She thinks pennies are the most amazing thing, so I lined a few up on the low dresser, right where she’d have to walk past to get to me. Each trip back, I quietly (no fanfare) removed a penny, and she was allowed to put the remaining pennies in her bank in the morning after a pointedly excited conversation about how many times she had gotten up and how many pennies were still left. It took a few weeks, and (uhg) this was after several other Great Ideas hadn’t fully panned out, but we’ve now moved the pennies on to helping her work on other “Hard Things”–like not hitting when angry and not going outside in her sock feet. I have 3 year who will not go to sleep at night. She will walk around the house, in the dark, refusing sleep. She will not sleep in her own, just screams and runs into our room … we have tried everything. She currently sleeps on a mattress on our bedroom floor. Trying to get her to sleep at a normal hour (between 7pm and 8.30) results in screaming until 11, waking the other children. Putting her in her own room also results in screaming and waking the other children. 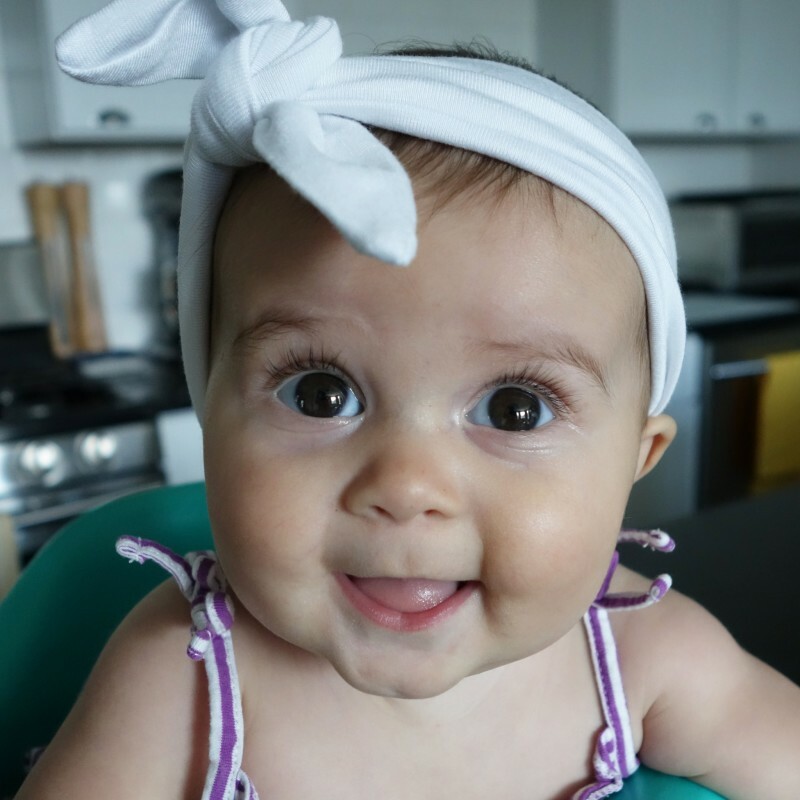 We have a bedtime routine – dinner, shower, book and cuddles then bed … she is happy to do everything except the bed part. I hop you ll get an answer because it sound exactly like my little girl… I would love to see the suggestion so I could try them because it s way out of hand here… I m hitting the depression mode! Yes, Mandy, this is my nearly-three-year-old son, too. Does anyone have suggestions for us?? My child has not been the same since she turned 3 years old. Literally overnight she became a little dictating tyrant! I feel like all I do is scream and yell at my child. She refuses to take naps anymore and she will only sleep maybe 4-5 hours at night. Yep you heard that right, only 4-5 hours a night and then go all day with no sleep. It’s turned all of us into very grumpy, very depressed individuals. I honestly don’t know what to do anymore. I’m exhausted 24/7 and have almost fallen asleep driving several times which is extremely dangerous. I’m depressed and I’m a bad mood every single day because I’m not getting any sleep and then on top of that I’m dealing with my daughter who’s like the spawn of Satan!!!!! She never use to be like this but like I said, she turned 3 and it all went downhill. Nothing has changed in our family dynamics. Everything is the same! I am at my wits end and becoming seriously depressed because I’m so tired I can barely function. I’m glad reading some of these comments i see I’m not alive in this matter. I’m currently up with my daughter who went to bed at 9:30pm and has been up since 1:15am and it’s currentky 4am….she’s still going strong up running around the house……..here’s to another day….. I can confidently say that 3-4 hours isn’t enough. 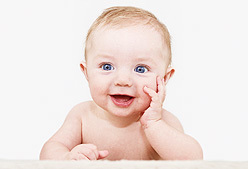 I would start with your pediatrician and reach out for professional help. Some replies to comments are infuriating from the do gooders. But it’s healing to know you’re not alone. thanks for sharing. I know how hard it is – but you have the ability to change things for the better without using punishment. You just need to come up with a solid plan! I’m a single father to a little boy just turned 3. I work a full day and have to keep him in daycare from 7:45 until 6. We’ll go home do dinner relax, do bathtime and then it’s already 8-8:30. This past month after we get to bed and I’ve read books sang songs, went multiple trips responding to requests its 9:30 and heres the kicker. He will literally stay awake for an hour by himself in the bed talking. He’s not falling asleep until 10:30 most of the time and that’s hours after we start the bedtime routine. I’m afraid hes not getting enough sleep and I don’t know what to do. I’m thinking of getting a nanny to pick him up from school cause I have such a long commute to get him more settled. My suggestion would have daycare give him dinner before you pick up at 6. This will allow you to go home and work on your routine. Good luck! I’m a nurse and 2 years ago I heard one of our respiratory therapists tell a patient who was being noncompliant “short of breathing for you, there’s nothing else I can do, and I can’t breath for you”. Well…there are certain things you just can’t force anyone to do, no matter the age. Yes, I can want them to sleep, I can try a thousand different methods, but what it comes down to is “I can’t sleep for you. I can’t eat for you.” Of all the struggles we have as parents, there are times when things don’t go the way you think they should, no matter what you’ve done right. It’s frustrating, but impossible to have physiological control over another human being. Sometimes we just have to work with what we have until it passes. You are absolutely right. You can’t sleep for your child. But you can provide a loving plan to help understand the expectations of sleep. Many times parents are too frustrated to completely implement their methods and it’s easy to give up and say that it “didn’t work”. 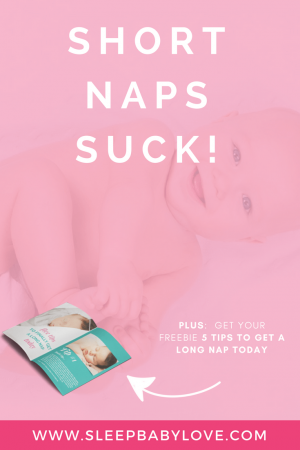 If not through my program, Preschooler Sleep Made Easy or direct sleep consultations, I do hope you figure out something that can work so you’re not so deflated. Hang in there, mama! My 3 year old for the past month or so has not been wanting to go to bed and then when he finally does fall asleep he will come in our bed a couple of hours later. My husband and I are too lazy at 2 or 5 in the a.m to get up and take him back to his bed lol. He says he is scared and comes upstairs whimpering but he can’t really pinpoint what he is scared of. We tried a nightlight and changing his sheets which have Thomas trains and faces on them. Can you help? Our perfect sleeper has, a week after turning four turned into a beast. He fights bedtime and it’s turned into shouting matches on everyone’s end. 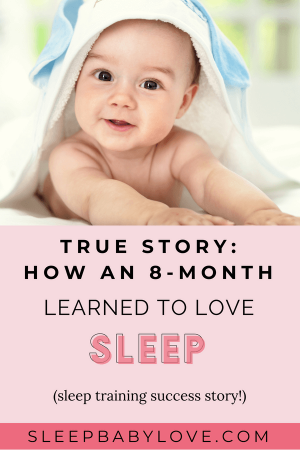 We initially thought it might have been because we moved his big sister down the hall because because the garage door would wake her and she had been a notoriously light sleeper from birth. So we moved her back to test it. No go. He screams, gets out of bed and ultimately wither my husband or I end up sitting with him for sometimes HOURS until he passes out. Then comes the dreaded 12:30 – 1am knock. Sure he’s cute with his pillow and kitty cat, but we make the mistake of letting him stay with us once (he kicked me out of bed) and ended up staying nearly a month. I’ve been trying what worked on his sister (I know, no two are the same) which is greeting him at the door and walking him back to his room — only it ends up a replay of earlier in the evening or I end up staying with him until he falls back to sleep or I pass out first. I’m exhausted. I have a 3 year old that will go to sleep in his own room every night with out a fight however he wakes up 2-4 every night screaming bloody murder! All he wants is for me or my husband to tuck him back into bed tell him good night and then it is back to sleep. This can take anywhere from 5 mins to 1.5 hours. Not including the wake up time he is getting maybe 7-8 hours of sleep, with no naps. We are lost on what to do. We know he needs more sleep just lost. Hi Hallie, It’s easy for your child to demand you to scream and ask your husband to sleep with him – but it’s when you can focus on getting more sleep!!! go.sleepbabylove.com/workshop great place to start! My 3-year Old is just a night-owl. She used to fight bed time tooth and nail. We had regular routine and her bed time was around 8pm. She screamed and kicked during the routine and came out of the till about almost midnight. It was exhausting. I had enough and just told her that she can go to bed when she wants and told her to tell me if she needs help. You may think I’m crazy, but so far; it’s working pretty good. She know goes to bed between 8:30- 9pm and wakes up at around 7pm by herself. It’s been much more peaceful . My DD is very strong willed and doesn’t do anything unless it’s her idea. I have a soon to be 4 year old. Since he turned 3 he has not slept all night without waking up. He use to sleep all night! It was normally to the point where I’d need to wake him at aroun 9am after sleeping a straight 13 hours. But now…. now he goes to bed and wants a kiss and a hug about 18 times before h finally closes his eyes. Just when I start to fall asleep I see his room light turned on, then the hallway. If I wait 10 minutes he’s back in bed asleep, there are times he would turn on the light and fall asleep right in the hallway. I’m so tiered I don’t even wake up anymore to the sound of his foot steps. I got him a night light but he wants a whole room of light. I’m not sure what to do. He Only sleeps through the night in my room, but I get no sleep because he is a black belt in karate when he’s asleep. I may need to spend more time with him, this makes so much sense. It made me feel guilty thinking of my daily routines and noticing I don’t really have a slot to specifically spend with him. 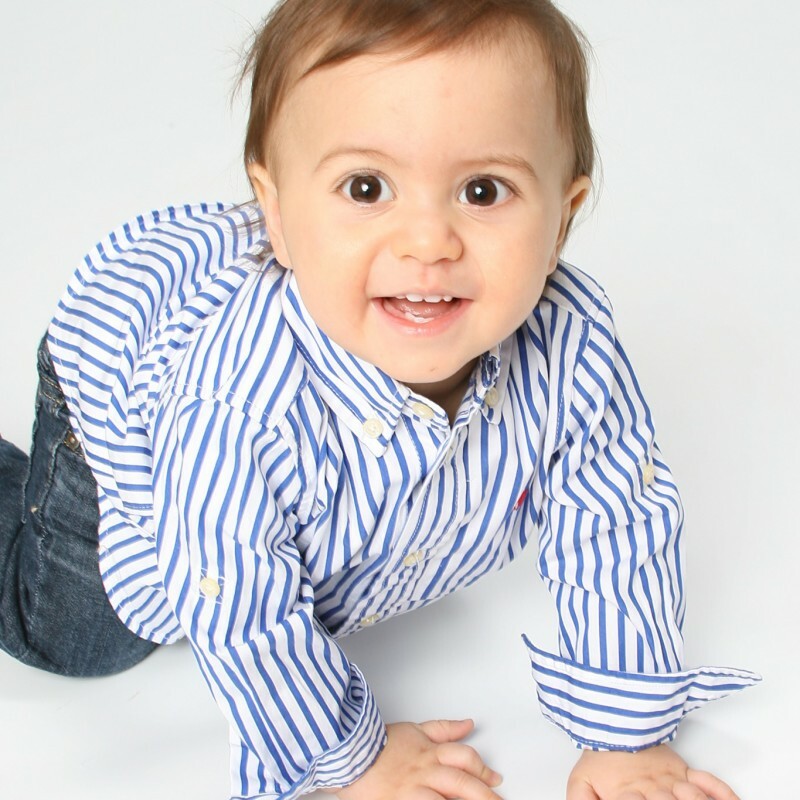 How much are your consults for a 3 year old child? Just started having issues with her falling asleep and waking too early…. Thanks! My 3 year old started nursery/school 2 weeks ago. The day she came home she got all of her dummies and threw them in the bin and said she was a big girl. Since then she CANNOT self settle at night, she cries and cries and cries until we sit with her. She has a bath and story before bed and then as soon as it’s lights out and we leave the room she literally starts a tantrum. HELP!!!! 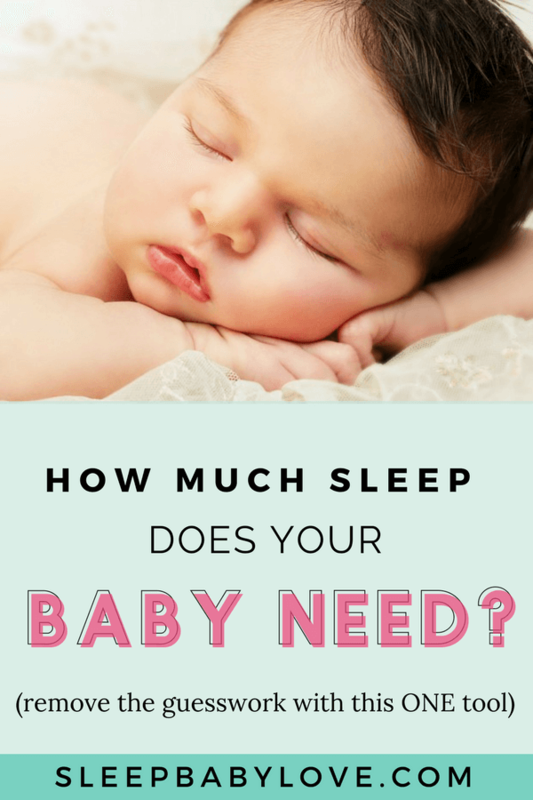 I’m 8 months pregnant and need my sleep! 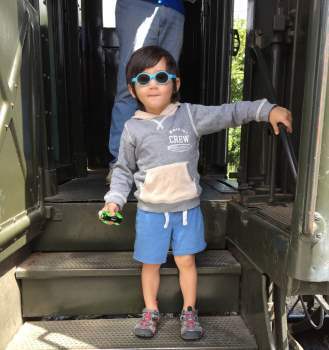 My 3 year old, almost 4, was an unexpected blessing (my son is 22). At 37 I had her without knowing I was pregnant and I was not in a good place in life, if I didn’t have her her dad and I wouldn’t be in the amazing place we are. Needless to say she’s extremely spoiled and she runs us, we realized a few months ago that this is only hurting her so we are trying to take control but we give in too much. She won’t nap, she’s up 13-15 hour’s a day and we we are on a third shift sleep schedule and Dad is on a first shift work schedule, I am home with her full time since August. I’ve done everything I can think of, she’s very mean and defiant when she’s tired and if she doesn’t nap by 5 I don’t let her sleep and she’s up from 11:30-12 in the afternoon until 3-4 in the morning……HELP PLEASE!!! Here’s the problem I have. 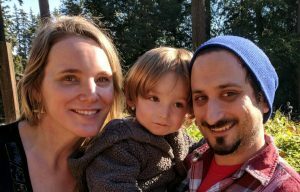 I met this guy almost 2 years ago and he has a 6year old. It’s only been them two for a few years. Within the past few months the six year old will go to bed and wake up throwing a tantrum at 4am every night. I took the tv out of his room because he originally would wake to watch tv and be up even though he only slept about 5-6 hours if we are lucky. Now he throws a fit for his dad to sleep next to him and will continue for hours. My fiancé (yes supposed to marry into this) keeps saying he’s only 6 this is normal… and actually has told me I think we should put the tv back and let him watch it so we can sleep. I know that’s not healthy and I don’t agree with is, its like I’m the bad guy. What do I do? This is giving me doubts cuz I can’t live like this. I’ve been very patient I swear. Stick with the decision of removing the Television. Not enough room here to detail how unhealthy it is for a child to have such access. Do not bend.